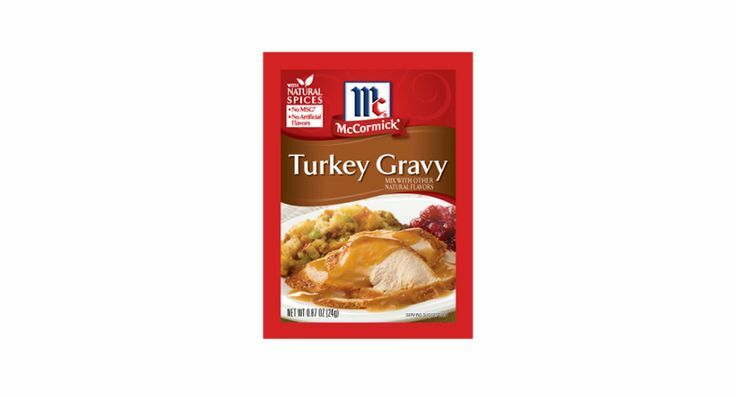 The gravy is DELICIOUS and it takes all the guesswork out of making gravy on the big day. 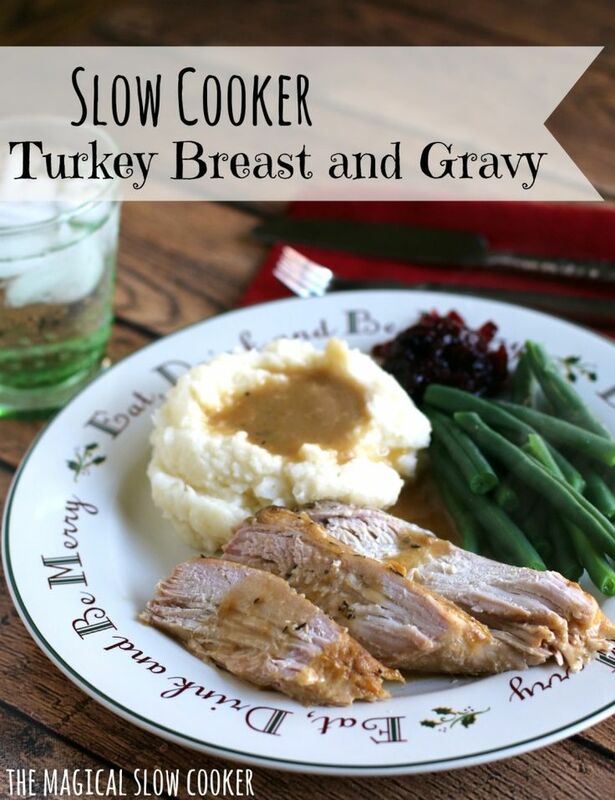 You can make it long ahead of time and heat it in a crock pot all day or stove-top. No one will ever guess it isn't pan roasted that day."